Foster Care Backpack Drive- Thank You & 'Last Call'! 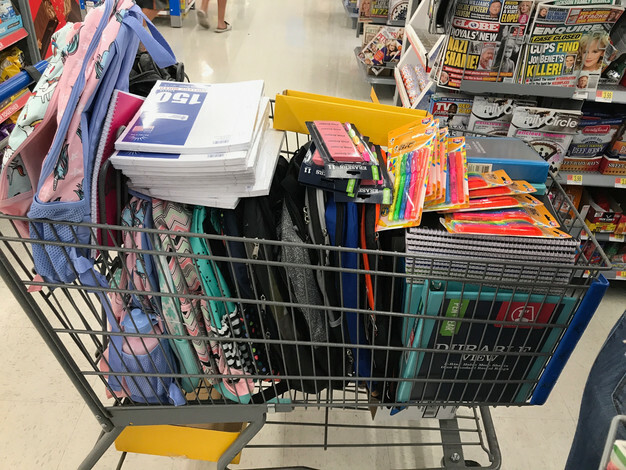 I wanted to thank those of you who are already sharing with me how you are getting school supplies and backpacks to give toward foster care kids in our community. As I shared last Sunday, we extended the due date for your donations to this coming Sunday, July 29 to reach our goal of 150. You can bring everything tomorrow morning at Purpose Claremont! As of today, we know there is a specific need for 10 boys’ backpacks. They don’t necessarily need to be filled w/supplies, but the actual backpacks are needed for 10 foster boys. Thank you so much in advance for being the most amazing and generous community that I have ever been a part of. Thank you for living out the gospel as well as sharing it with your zip codes. I truly love you more than you know.